Home E-book ‘Captured by the Infatuated Vampire’ is out now! 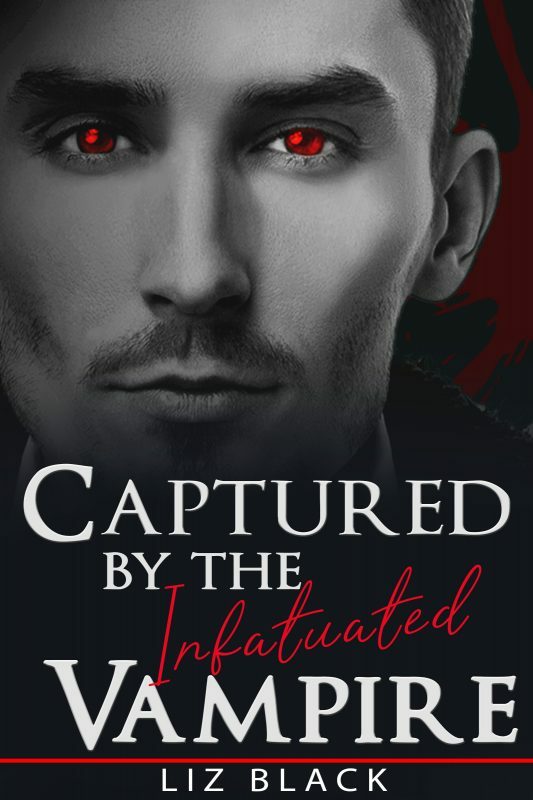 Captured by the Infatuated Vampire is out now! My third official vampire story has been released. And Julian is not your average vampire. He is fascinated by human kind, but he does need their blood to survive. How will this end? And how will his human victim deal with the situation?